Simply copy and paste your favorite lines together and TADA! You have wonderful and meaningful personal vows. 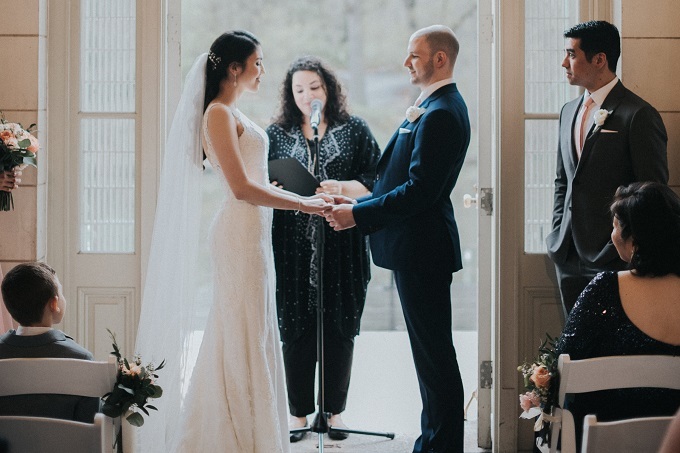 Each vow carries a high vibration and the chapters are carefully thought out to align with all the important topics that create a wonderful, lasting marriage. This is a wonderful gift for yourself, newly engaged couples, bridal showers and even your parents' upcoming anniversary! 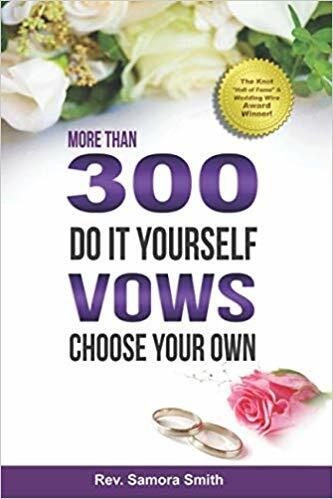 If you are newly engaged, know someone getting married, or want to renew your vows, my 300 DO IT YOURSELF VOWS book is a wonderful experience. Once you open it, you'll keep on reading because it makes you feel so incredibly good! "Rev. Samora is an inspiration!" Reverend Samora performed a beautiful ceremony at our wedding. She captured exactly the sentiment we were looking for. She was very helpful in guiding us through the process and was very responsive to our questions. We received many compliments from our guests on the ceremony and the vows she put together. I HIGHLY recommend her! Our guests were tearing up as they told us how beautiful the ceremony was. We wrote our own vows and Rev. Samora helped us feel prepared to say them with her writing process. With all of the stresses of the wedding planning, we have to say that working with Rev. Samora grounded us. 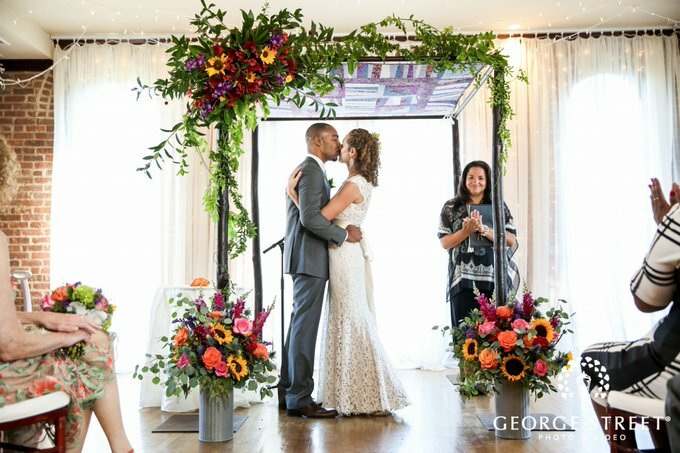 Working on our ceremony brought us back to the real reasons why we were looking forward to our wedding day and marriage – beyond the details of color schemes and linens. 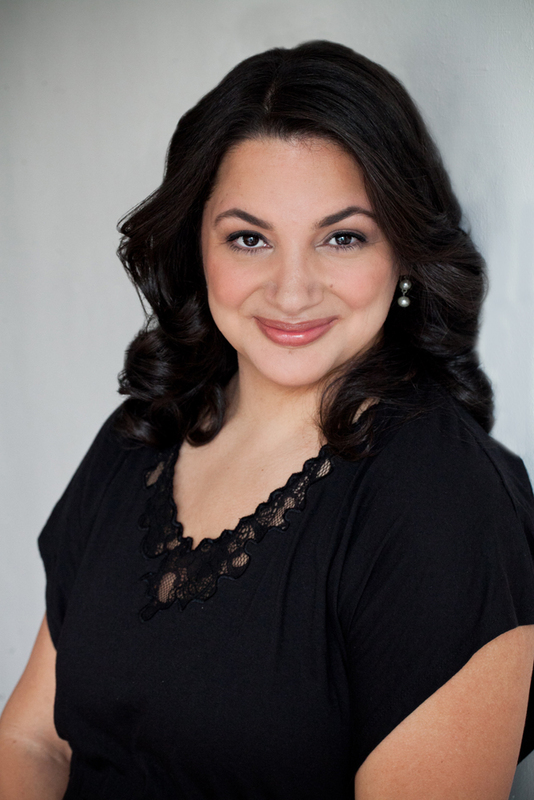 We highly recommend working with her! Rev. Samora was amazing. 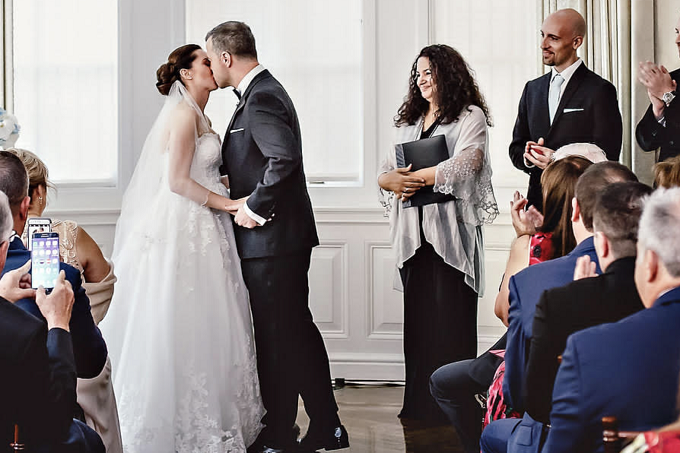 My husband and I agree that the ceremony was the highest high of the entire wedding experience – due to Samora and her officiating. She was so GOOD at it! She helped us create a very personal ceremony and gave us great advice and suggestions throughout the process – right up until we were about to walk down the aisle and she suggested that we repeat our vows instead of reading off paper (such a better idea, because we could actually look into each other’s eyes while we said our vows instead of at the paper). The ceremony and Samora were the first thing everyone commented on and were so impressed by. She made us feel comfortable, special, and powerful on our wedding day. We would highly recommend her to everyone!